This eye-catching A0 size wall poster covers an area of approximately 2km x 3km centred on your school. 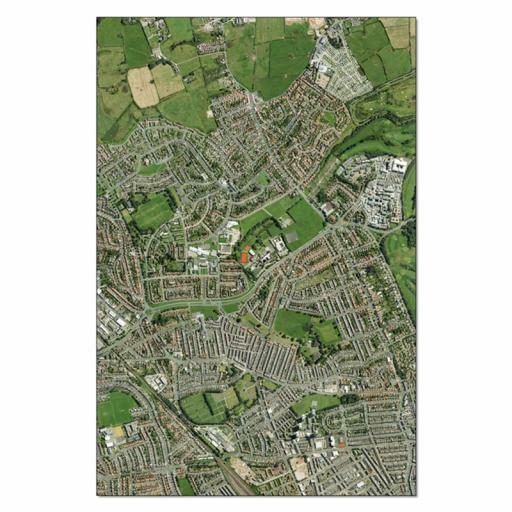 At 1: 2500 scale, the photograph allows you to see your local area in great detail, and, as many of the children will live within the area of this photograph, it will give them a better understanding of their local geography. The poster comes fully laminated in hard-wearing plastic for easy cleaning and protection.